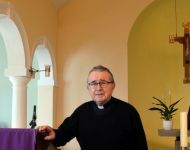 The Franciscan Sisters Minoress (FSM) opened their first Convent in this Parish in 1964. 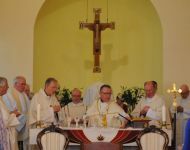 The opening of the new Convent coincided with the opening the first Catholic Primary School in the Parish. 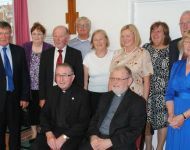 The Sisters came to the Parish at the invitation of Fr Patrick Blackwell who wanted the Sisters to help to staff the new school. 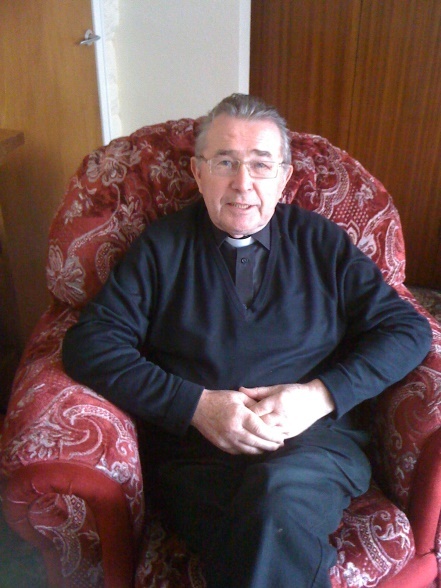 Sr Maria was the first Headteacher there. 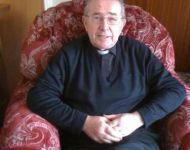 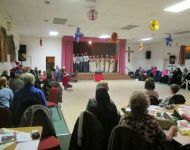 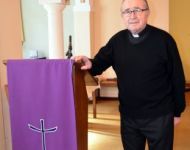 Prior to moving into the Parish, the Franciscan Sisters were well-known to Fr Blackwell and other Parish Priests who served at Christ the King, Alfreton. 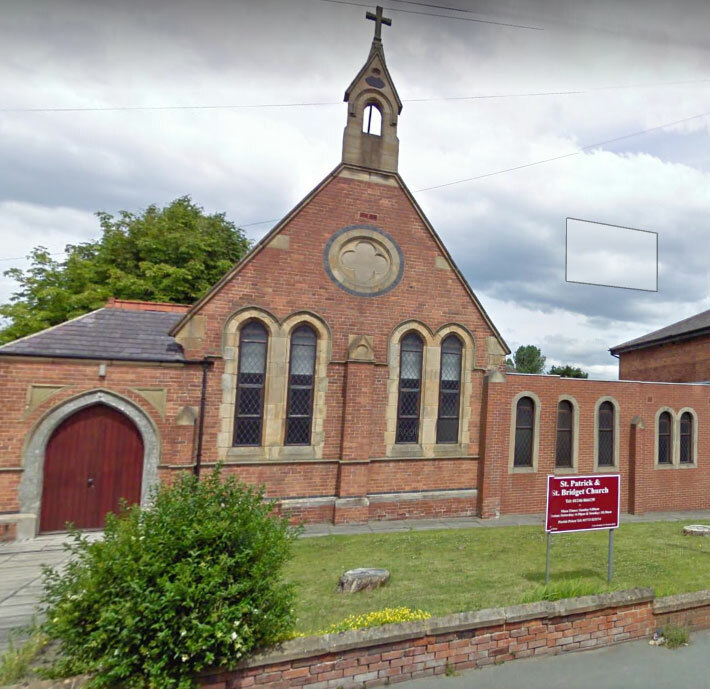 The Sisters travelled from their Convent in Belper to provide Sunday School for the many children who did not have access to a Catholic school at that time. 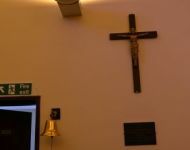 Therefore the Sisters’ links with this Parish have a long history and their ministries among us are many and varied. 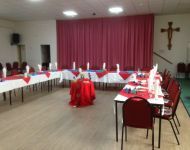 Though many changes have taken place through the years, both St Clare’s Convent, Clay Cross and the School of Christ the King, Alfreton continue to flourish. 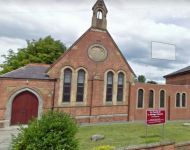 Over the years the Sisters have extended St Clare’s, which in 1982 became the Noviciate and it is still the House of Formation for the Congregation. In 1993 to mark the Year of St Clare a new Convent, San Damiano, was opened in Alfreton. 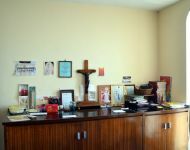 This foundation was primarily to accommodate the Junior Professed Sisters, but the Professed Sisters also continued their ministries in the school and the Parish. 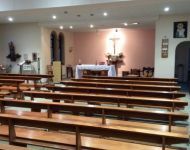 The latest foundation also within Christ the King Parish is the Portiuncula, on the grounds of St Clare’s Convent, Clay Cross. 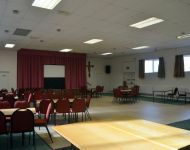 This is a House of Franciscan Prayer and Solitude which was opened in 2005. 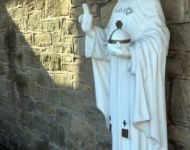 People come from far and wide for silent retreats and spiritual accompaniment, in the spirit of St Francis of Assisi.